Treyarch studio head Mark Lamia has sneakily skirted his way around divulging as to whether the recently announced Call of Duty: Black Ops II will make its way to Wii U. “Ah! We’re not.. we’re only talking about the other platforms at this time,” Lamia responded, having been questioned if the game would release on Nintendo’s new home console. 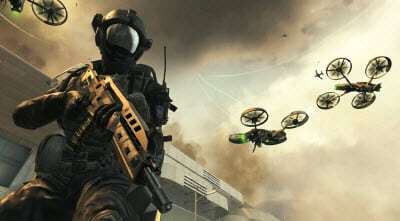 Call of Duty: Black Ops II propels players into a global conflict that sees use of advanced weaponry, robotics and drone warfare in a new Cold War scenario set in the year 2025.